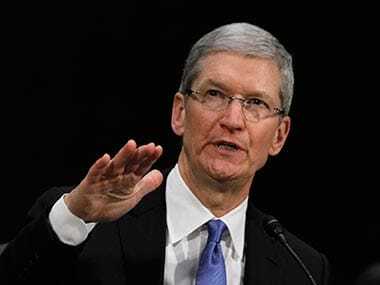 The 15 April trial is being speculated to be a decisive one, in the over two-year battle between the two tech giants. 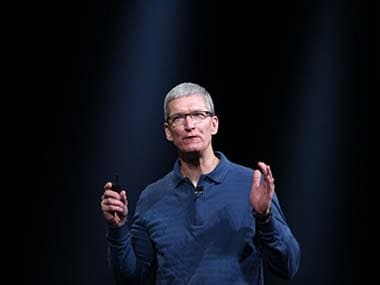 In a verbal slip-up, Trump referred to the Apple CEO as "Tim Apple" which netizens poked fun at. 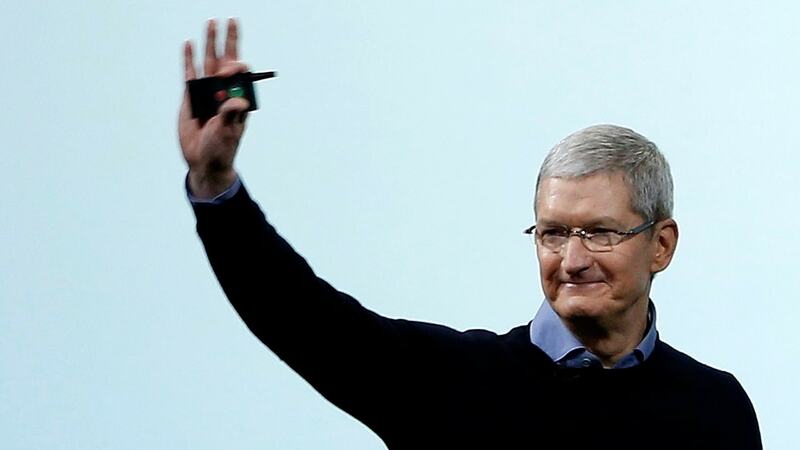 Cook has smartly used what many may have assumed to be dig at him, and turned it into another marketing tool. "We only have one message for those who seek to push hate, division, or violence: You have no place on our platforms," Cook said. 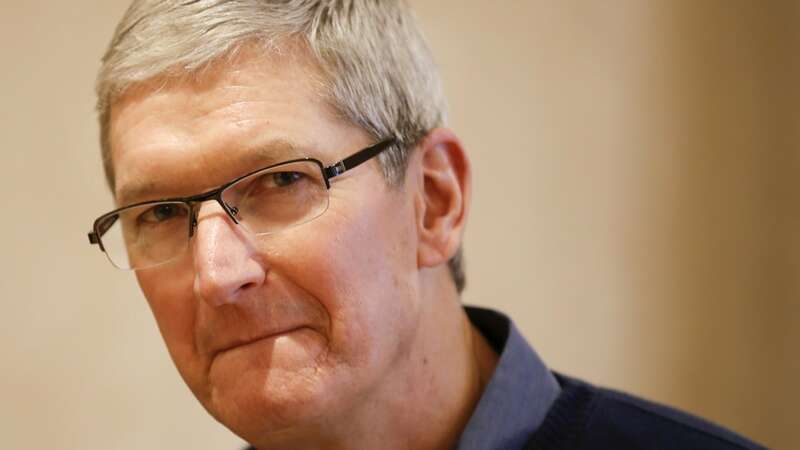 Tim Cook outlined his views on when CEOs should protest government policies at a conference. 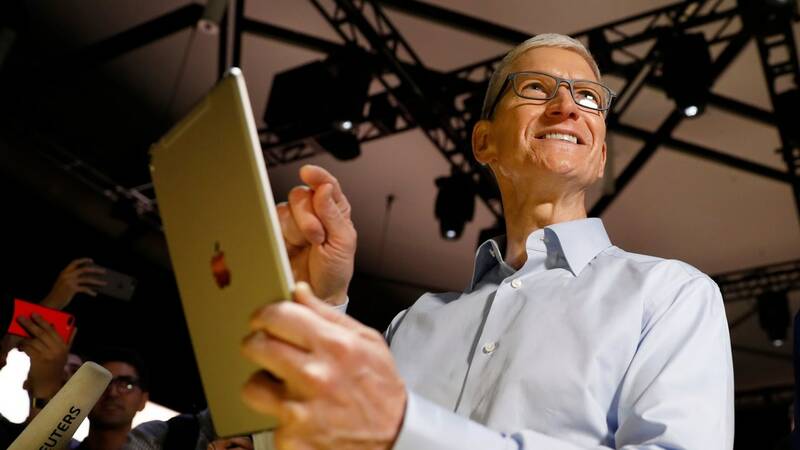 Tim Cook stated that if the users don’t want the slow down then they can turn it off but Apple does not recommend turning the option off. 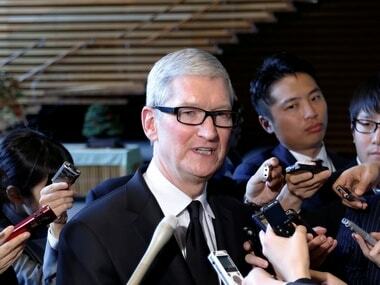 Cook did say that the technology to create a pair of AR-ready smart glasses in a quality way, does not exist today. 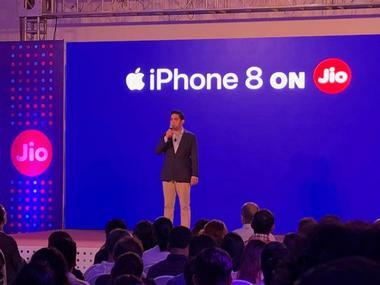 Tim Cook addressed Apple customers in India, once again emphasising the importance of both Jio's 4G network and India's importance as a market. 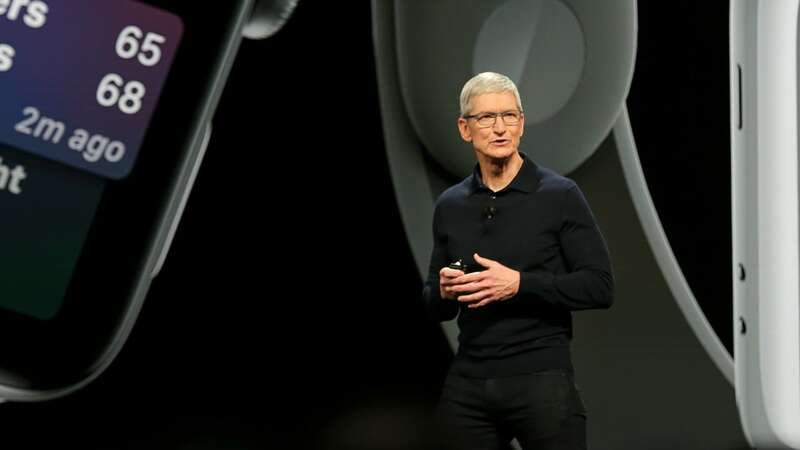 Tim Cook also said in the letter that Apple will donate $1 million a piece to the Southern Poverty Law Center and the Anti-Defamation League.